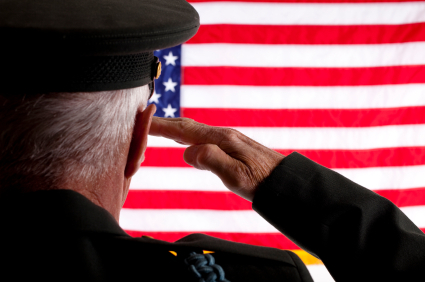 Get the inside scoop about deals, contests, and promotions. The TITANIC Museum Attraction invites you to visit during the Valentine Holiday. 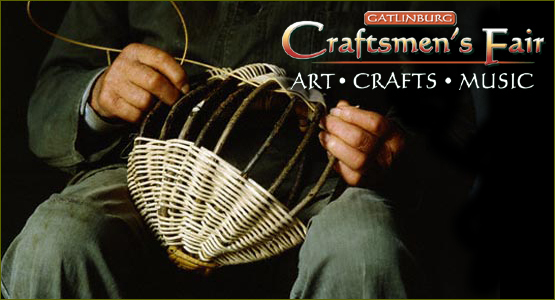 Experience the exclusive events that will be taking place at their museum in Pigeon Forge! When Margaret Tobin Brown boarded Titanic at Cherbourg, France, she had already made a significant impact in the world. She and her daughter Helen, who was a student at the Sorbonne, had been traveling throughout Europe and were staying with the John Jacob Astor party in Cairo, Egypt, when Margaret received word that her first grandchild, Lawrence Palmer Brown, Jr., was ill. So, she decided to leave for New York immediately and boarded Titanic on April 10, 1912. Come see the Titanic’s exhibition that entails the story of Margaret” Unsinkable Molly” Brown. The Titanic Museum Attraction is honored to also announce an exclusive event for February 14th & February 15th. 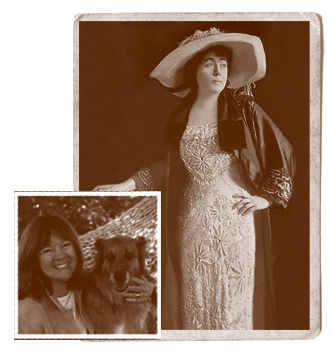 Mrs. Helen Benziger, Margaret “Unsinkable Molly” Brown’s Great Granddaughter, will make a two-day appearance. Visitors will have a chance to speak with her and hear her separate fact from fiction in the life of her famed ancestor. Experience the Loving Cup Reunion on Valentine’s weekend, Margaret “Molly” Tobin Brown’s Great Granddaughter, Helen Benziger, along with Captain Rostron’s Great Granddaughters from England, will come together with the ACTUAL Loving Cup at the Titanic Museum Attraction in Pigeon Forge, Tn. These three Titanic Descendants will be at the ship to meet and greet guests on February 14th and February 15th for this historical event. Plan these events into your intimate getaway & experience the deepest tales of the TITANIC!